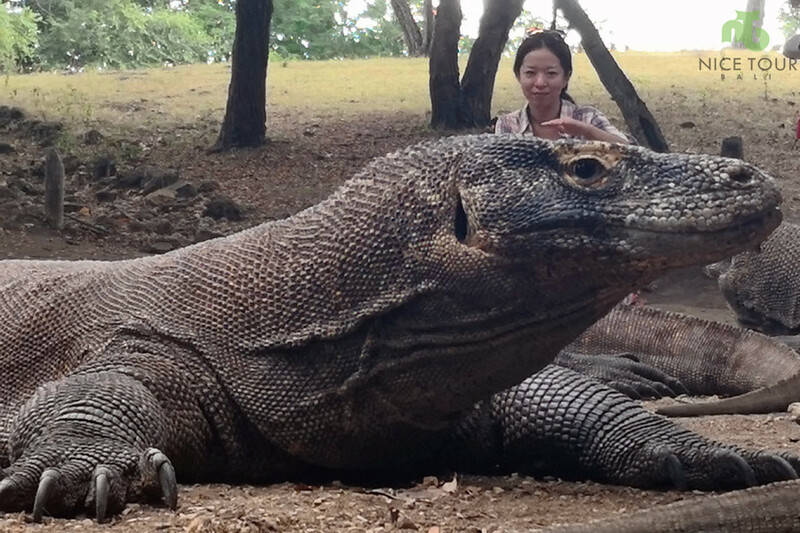 Lombok Package Tour is a 4 days 3 nights all inclusive Lombok tour package. 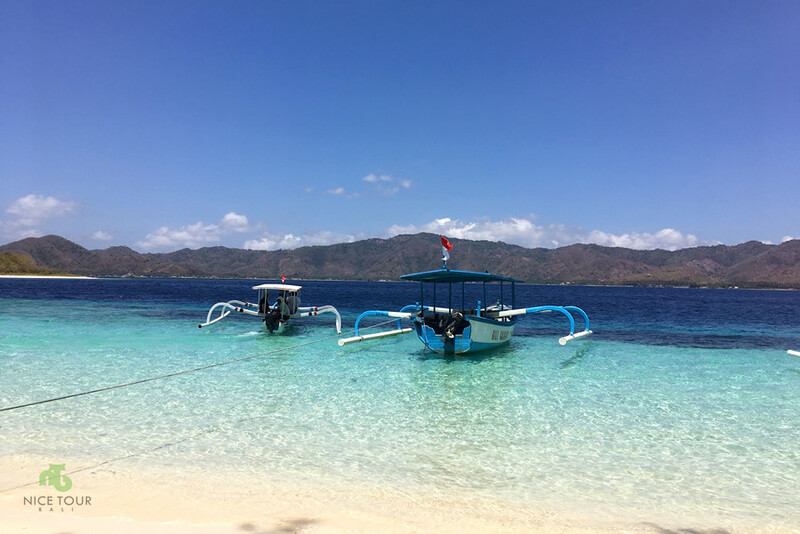 We will bring you to Gili Trawangan, and Lombok’s must visit places such as Sasak Traditional Village , Kuta Beach, Tanjung Aan, Sukarara weaving & Banyu Mulek pottery village etc. 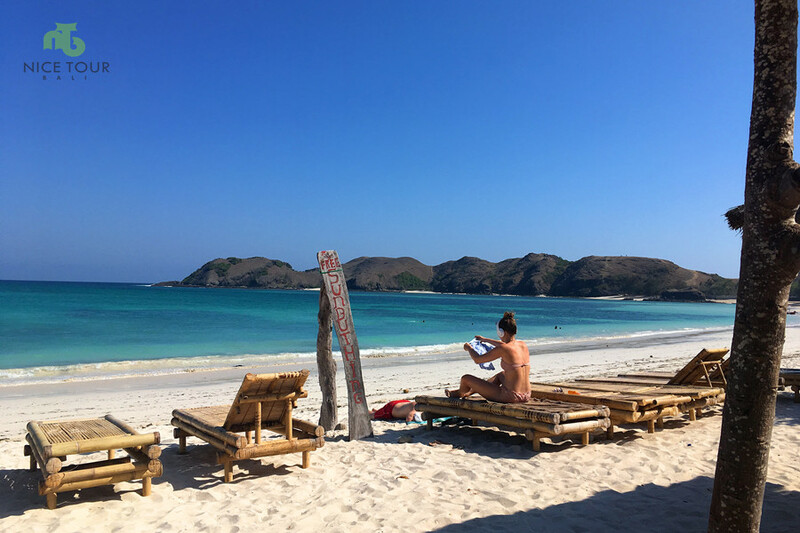 Lombok 4 days 3 nights itinerary bring you to most of the must visit places in Lombok and price charged inclusive all expenses covered in our Lombok Package Tour 4 days 3 nights. 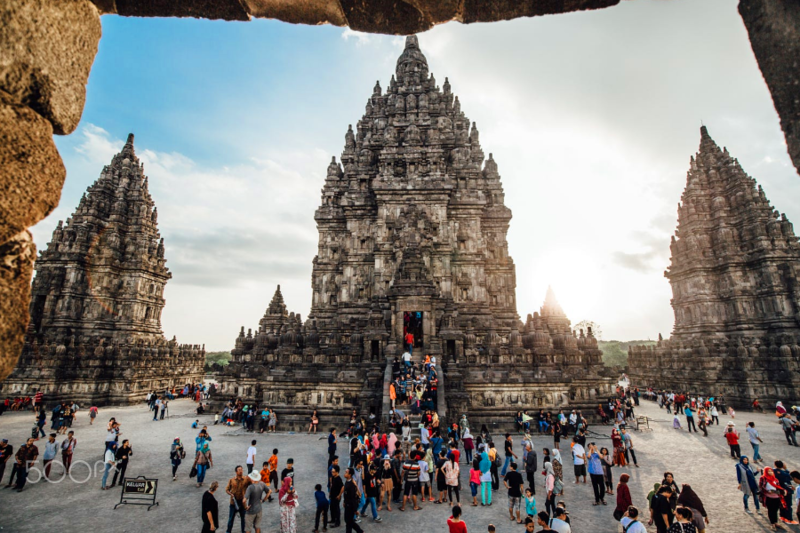 ** Tour Bali Lombok Package 3 days 2 nights | By fast boat ! 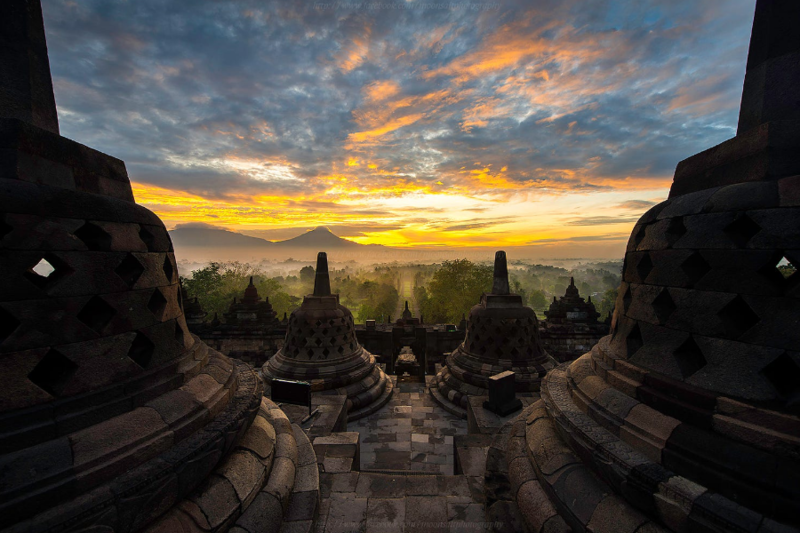 ** Tour Bali Lombok 3 days 2 nights | By flight! 12.30am: Lunch at local restaurant at Gili Trawangan – Special Seafood of Gili Trawangan. 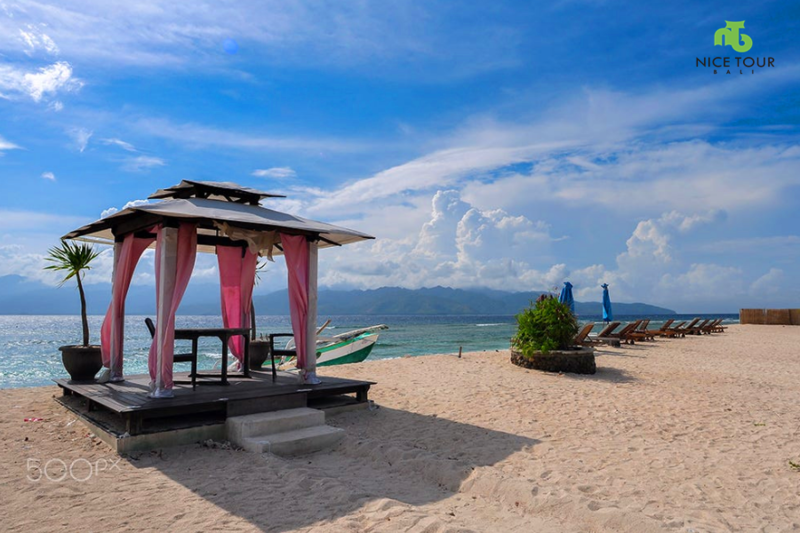 Optional: You can go around in the Gili Trawangan Island with local transport- Cedomo (horse cart). At your own expenses. Per person cost around 100 000rp. Please seek advices from our tour guide. 07.30pm: Pick up for dinner at local restaurant for Lombok Traditional Food. Menu: Ayam Taliwang with peanut and drink. 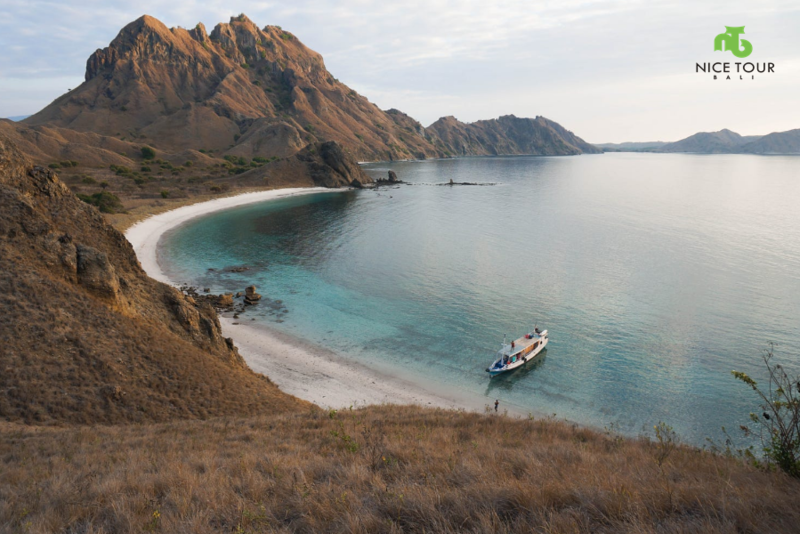 Highlights: Lombok Highlights Tour to Tanjung Aan Beach, Sasak Village, Weaving Village Lombok etc. 08.00am: Breakfast at hotel. Pick up from hotel. 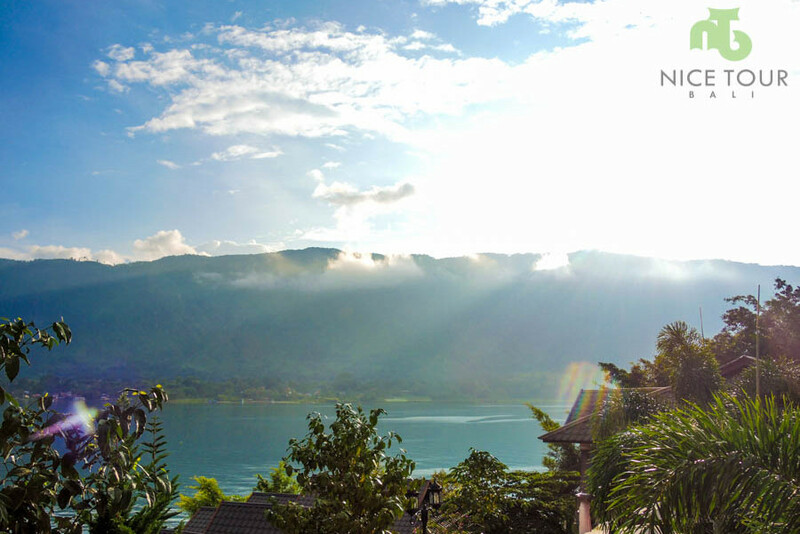 09.30am: Arrive at Banyumulek – the pottery village. You get to see local people making some nice & interesting pottery in traditional way with local and modern designs. 10.30am: Arrive in Sukarara – the Songket & Batik weaving village. 11.00am: Arrive in Sade Sasak Traditional Village. Description: Houses and barns are built in traditional Sasak hatched style. The interesting facts: The marriage in this village is between the family, cousins and etc. The man will kipnap the woman at night. The local guide will provide you more information on the spot. 12.15pm: Arrive at famous Kuta beach of Lombok. Optional: If you want to go for a swim, remember to bring a set of changing clothes. After Kuta beach, lunch at Kuta Indah Hotel & Restaurant. 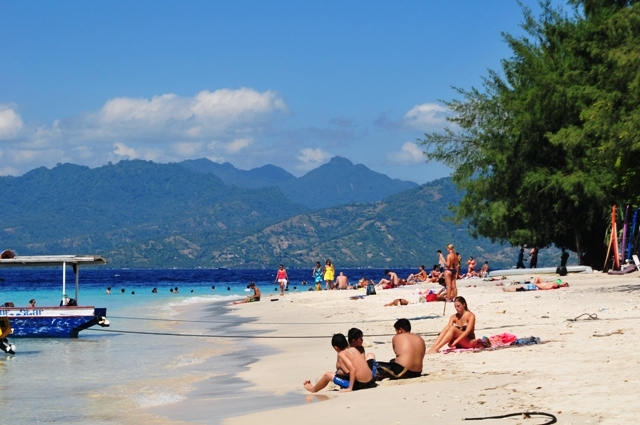 After lunch, depart to Tanjung Aan – Beautiful beach with pepper sand. 03.00pm: Depart from Tanjung Aan back to your hotel. It will take around 1.5 hour. Back at hotel. Rest & relax. 07.30pm: Pick up for dinner at Furama Beach for Grilled Seafood Dinner. After dinner, you can choose to let our driver send you back to your hotel or for a drink at Senggigi street. Transportation after the drink will be at your own expenses. 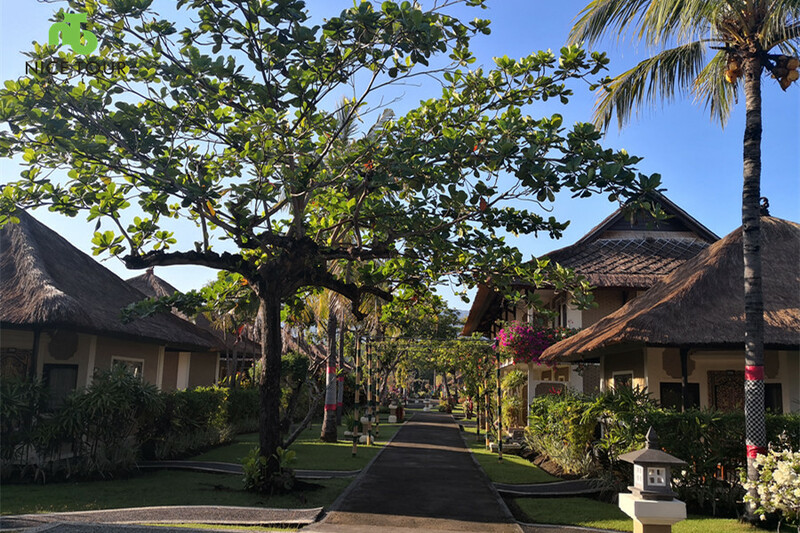 Hotels x 3 nights as per itinerary at senggigi area. 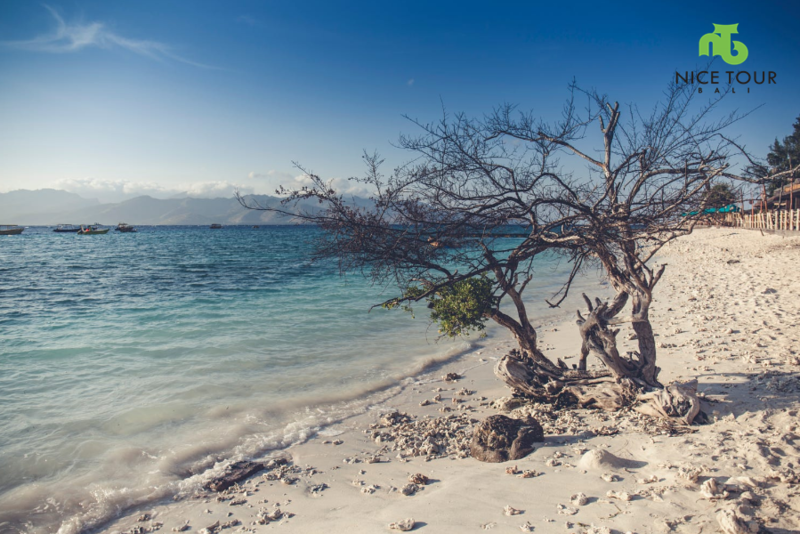 Explore the highlights of Lombok with many empty and often isolated dream beaches, friendly and interesting people, tasty food and fantastic nature. Lombok highlights Tour to Kuta Beach, Tanjung Aan Beach, Sasak Traditional Village etc..